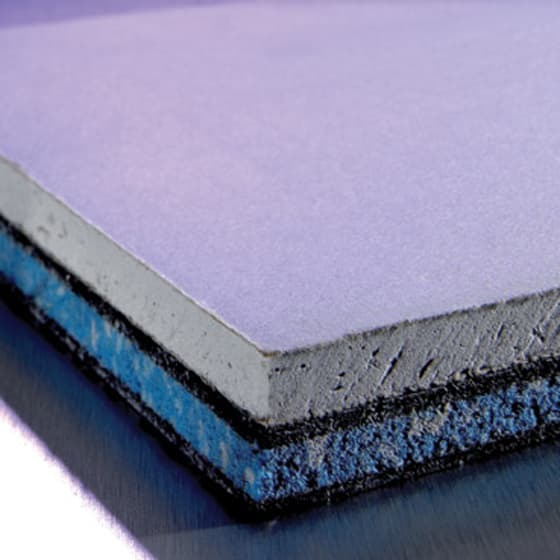 Our soundproofing solutions transform poor acoustic performance in walls. 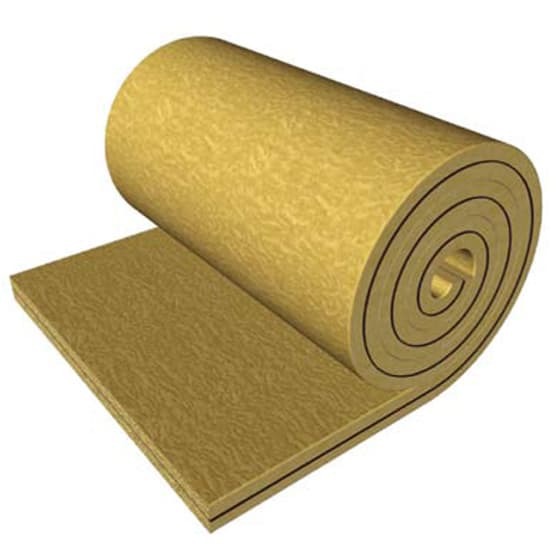 They do this by reducing the transmission of airborne noise through walls. 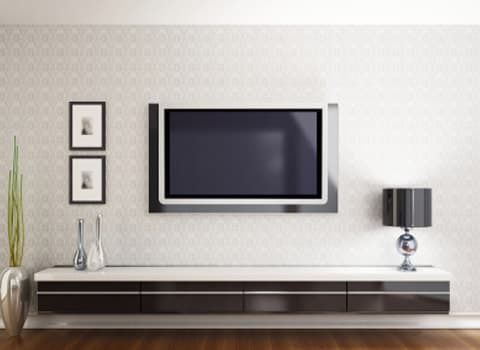 So you’ll find here everything you need to combat and control noise coming through the walls of your home – whether it’s sound intrusion from noisy neighbours or your own noisy family activities – like someone practising drums! 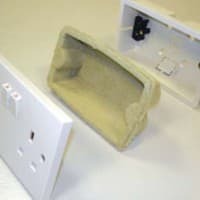 Solutions include complete DIY systems which contain everything you’ll need for a total acoustic makeover, to individual acoustic products easily applied to walls and wall cavities, reducing noise levels and causing minimum fuss and disruption. 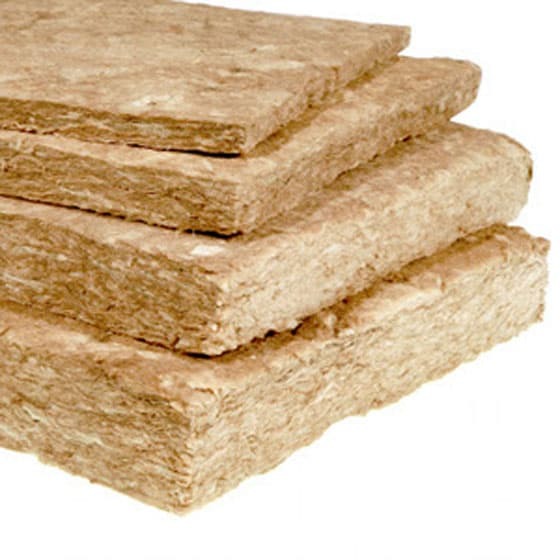 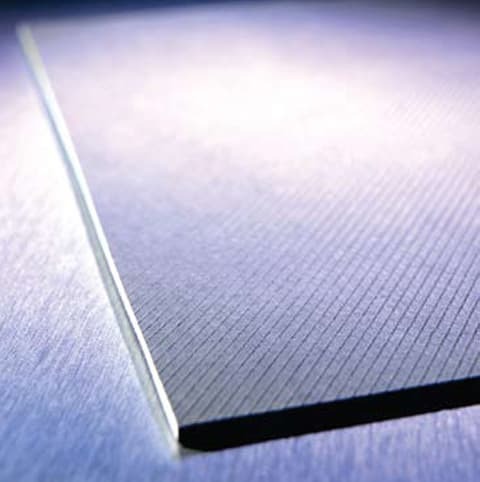 This acoustic grade rock mineral wool slab absorbs airborne sound in the cavity partitions of timber and metal party walls, significantly improving acoustic performance. 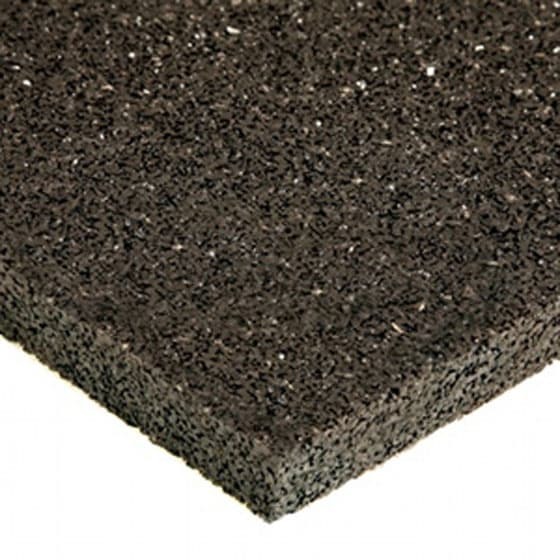 This Recycled rubber soundproofing mat is fixed direct to existing party walls as a simple upgrade solution. 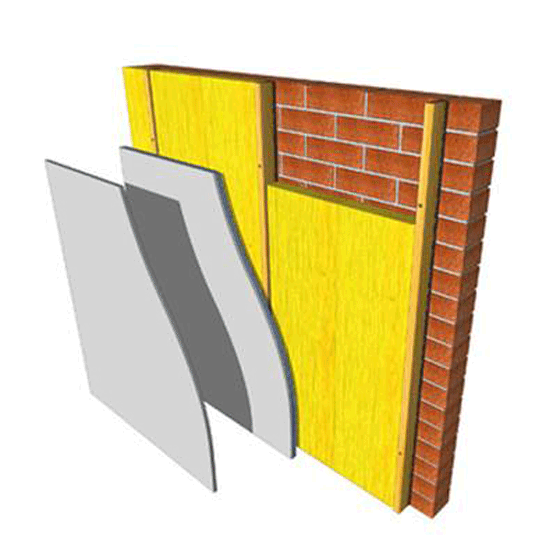 Together with JCW Acoustic Plasterboard it provides significant acoustic improvement.